When I sat down to write this week’s blog post, the calendar kept nagging at me, and the topic made me stop and think of how many blogs we’ve written. 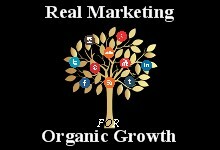 I have to say it caught me off guard that we have been doing the “Real Marketing For Organic Growth” blogs for a year! Are you posting when your followers are online? Are you keeping your content relevant? Are you being informative but also interesting? Keeping the “soapboxes” to the minimum? 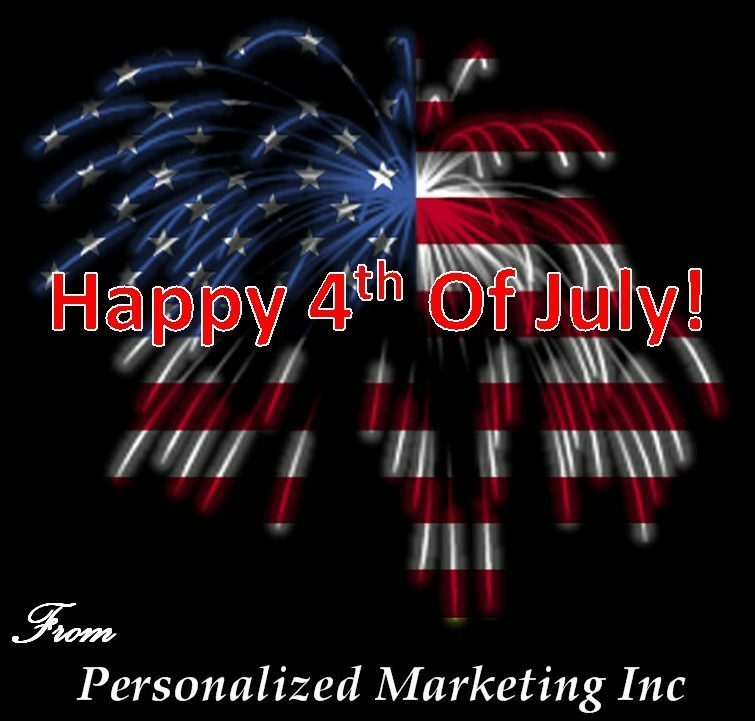 Are you using a marketing tool yet? If not, are you keeping records of your post? Twitter, Facebook and other social networks have a way for you to download your post. You can also collect statistics on the post from the sites as well. If you haven’t already done it then you need too soon. 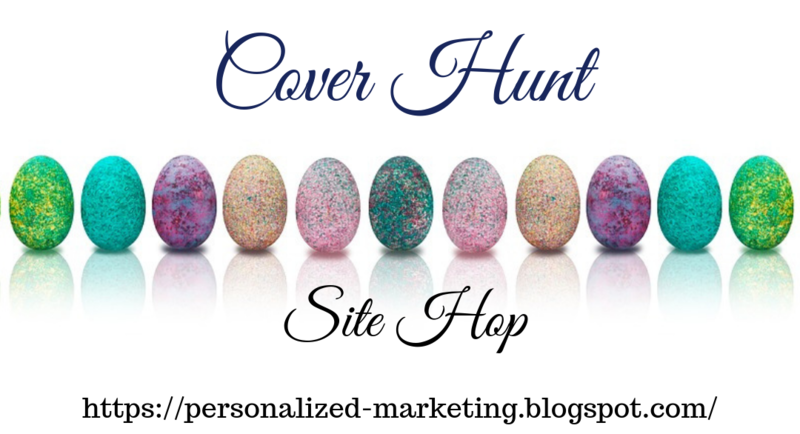 Having copies of your post can help you to determine if you are posting relevant content. A record of the topics you’ve covered. If you are using a Marketing Tool, then it most likely has a way for you to export what you’ve sent out. A good Marketing Tool will also help you determine when the viewers are online and let you know the interactions of the post you’ve made. ARE YOU PLANNING FOR YOUR END OF THE YEAR EVENTS? If you remember in some of our earlier post, #3 and #5, we discussed how life happens and planning only what you are willing to commit too is essential? 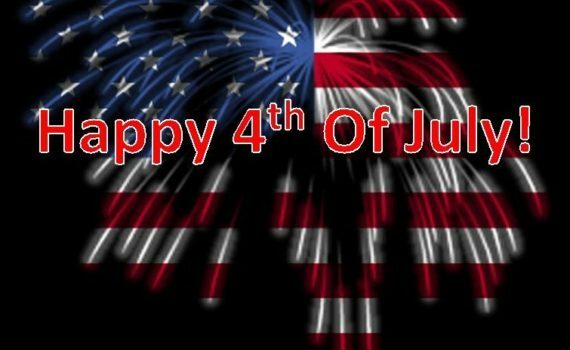 Well, July marks the begging of the end of the year rush, recently kicking it off with Canada Day on July 1st or Independence Day on July 4th, depending on where you live. Then we generally have fairs in July or early August. August also marks school starting back up. September also marks several holidays including Labor Day, first Monday of the month, this year on September 3rd. Then follows October, November and December … which we all know what holidays are in those months and the goals we hope to set. So have you begun planning your end of the year events yet or are you going to wait until the very last moment and try to cram it all in at once. In the past year, I hope that you have learned about how to do marketing around your schedule. Realized when you needed help and asked for it. Took time to take stock in what is important to you. Learned some of the basics of marketing and even increased your own over time. However, the time has come to adjust the Real Marketing For Organic Growth blog series. We are going to open up our blogging topics to include other important areas of your online presence, such as privacy, social media changes, and current happenings found online. (Such as the Web Presence Mini-Series) We are also working on the Real Marketing For Organic Growth Workbook and will be sending out those important updates to our newsletter subscribers. 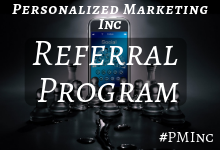 PM Inc Consulting provides Organic Marketing, Social Site Marketing, Newsletter Distribution, Websites, Social Network, and Blogger Designs.